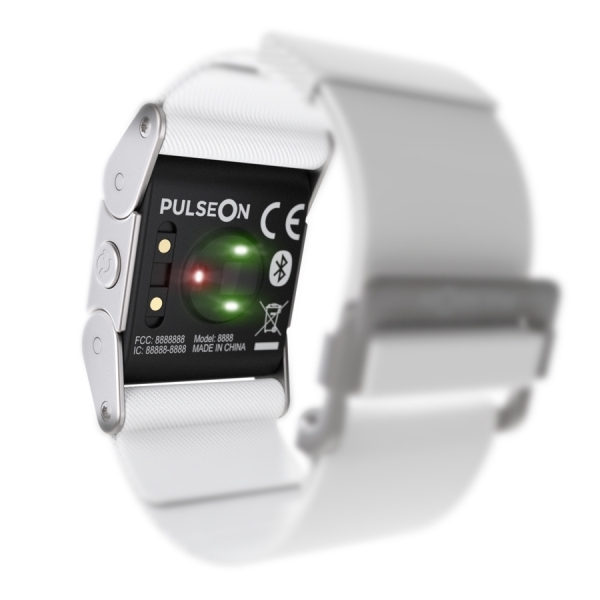 From the ashes of Nokia, comes PulseOn. A spinoff of Nokia’s contribution to the new health wristlet market in the form of a heart rate monitoring wristwatch that’s more accurate than the current crop available in the market. Founded by Tero Mennader, the patented technology for the wristwatch was developed while he worked at Nokia and it’s meant as a serious contender to more accurate non-wristwatch models such as the chest strap one which is very chunky to wear and the finger sensor models where you need to stop your activity in order to take a measurement. The way the watch works is that it has an optical sensor on the back of the watch that detects the pulse through the wrist and built-in algorithms make sure the readings are accurate in different situations. 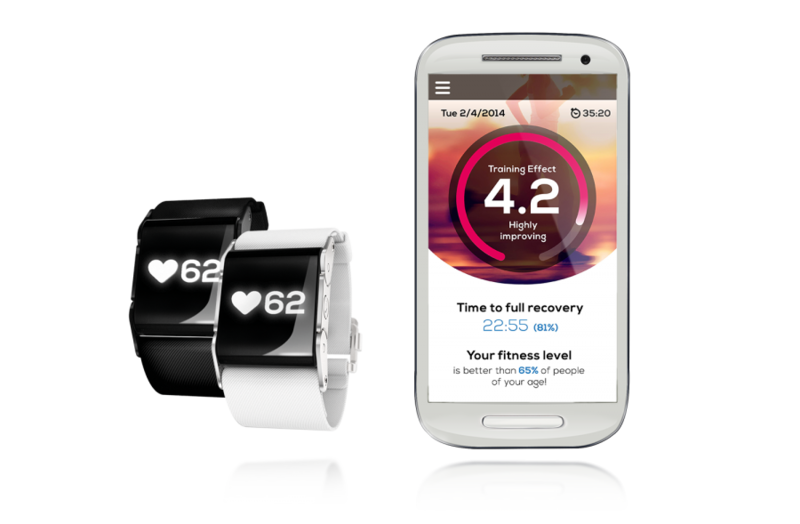 Wireless connectivity via Bluetooth lets the watch send its data to a companion iOS/Android smartphone app that helps interpret the readings, set goals, and keep track of calories burned.